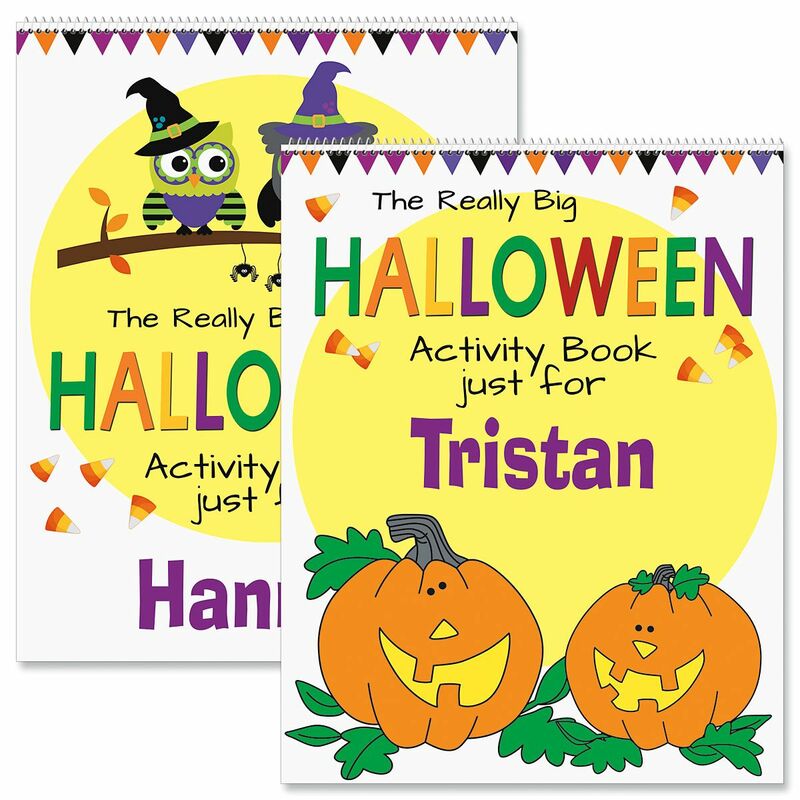 Fun 24-page book features your child's name on the cover and on every page inside! Inside pages are the same for both covers and include dot-to-dots, coloring, mazes, and more. Softcover, 8-1/2" x 11".